Details 2012 Lexus RX 350 Touring Package, Leather, Sunroof, Nav. All Around gem!! All Wheel Drive!!!AWD.. 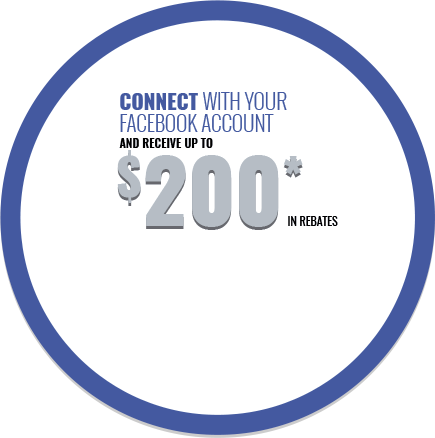 Are you longing for a super value in a vehicle? 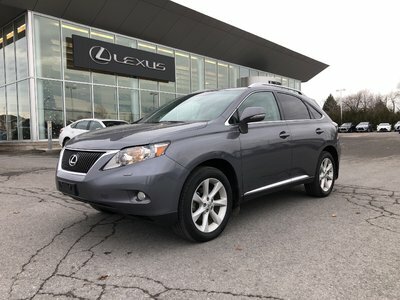 Well, with this admirable 2012 Lexus RX 350, you are going to get it!